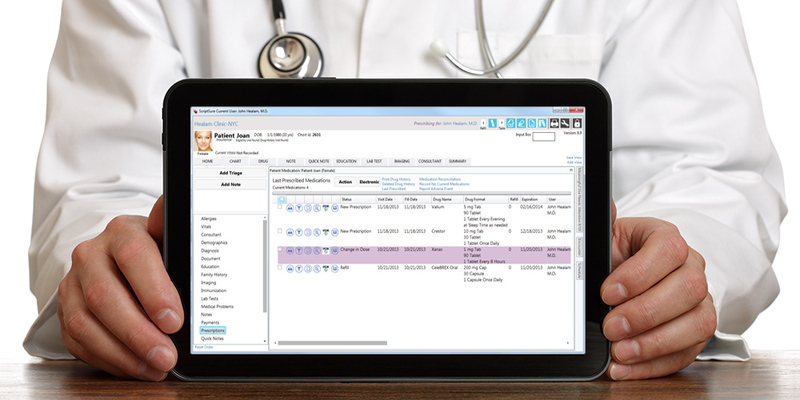 Easy to use and powerful features and certifications make it the most advanced, flexible and compliant E-Prescribing. Everything you need to prescribe. Print, fax or electronically send prescriptons to pharmacies. Intuitive and easy-to-use features let you work faster & easier. Electronic prescribing or e-prescribing (e-Rx) software allows users to electronically send prescriptions to more than 95% of the retail and mail order pharmacies. ScriptSure allows you to print or fax prescriptions as well. Easy to use screens require no computer knowledge or typing skills. Every prescription medication, injectable, over-the-counter and vitamin product has been pre-programmed along with the most common SIGs for prescription medications. 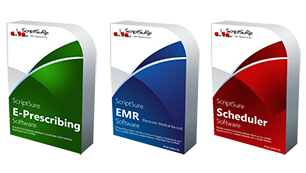 ScriptSure can be installed on any Windows computer, laptop or tablet that meets the system requirements or access over the internet. For a quick demo or to purchase ScriptSure products, contact sales at Toll-Free at 866-755-1500. Registration is simple and installation is included; our support staff install products remotely at your convenience. 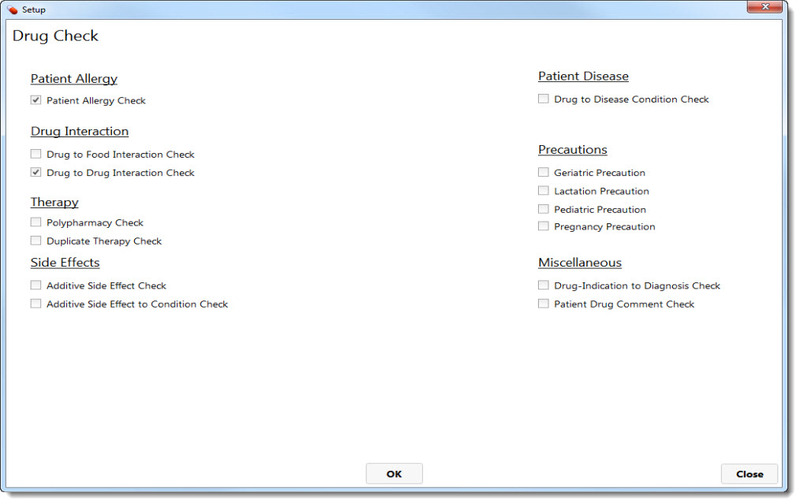 Print prescriptions using ScriptSure. 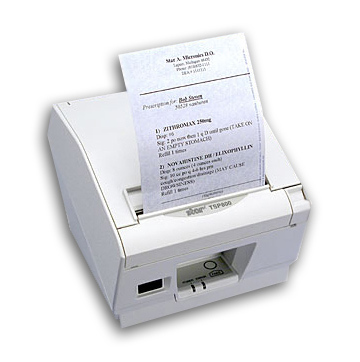 Print to a thermal prescription-sized printer or to any inkjet or laser printer available. Secure prescription paper is available for all States. 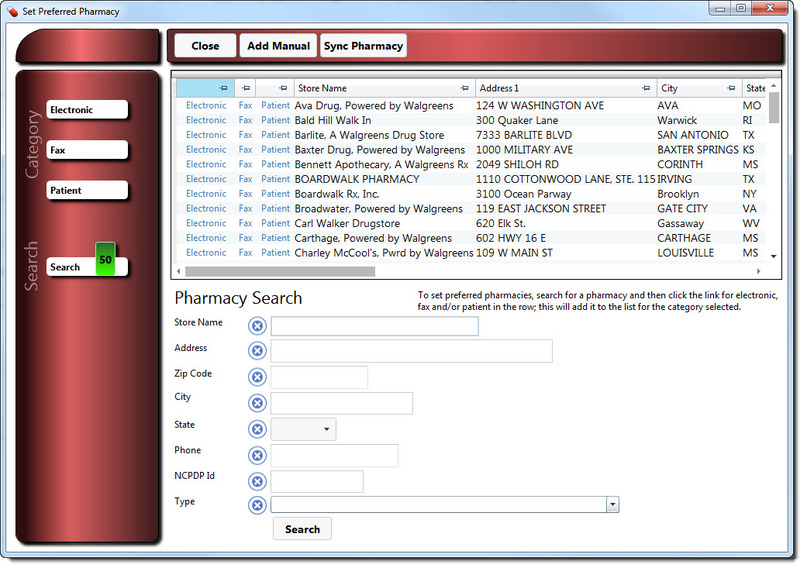 Prescribe by searching by brand & generic drug names, class, specialty, alphabetically or create your own favorite list. ScriptSure stores all medications prescribed for patients. 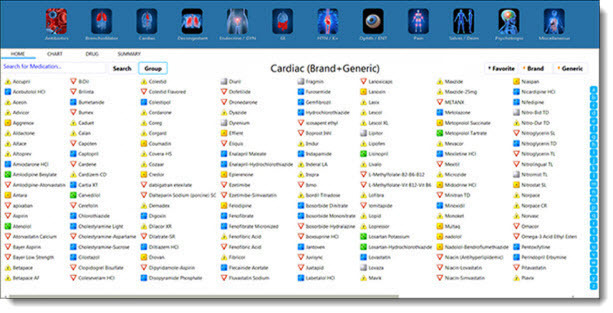 Powerful toolbars allow to sort and organize by status, date, drug name and more. 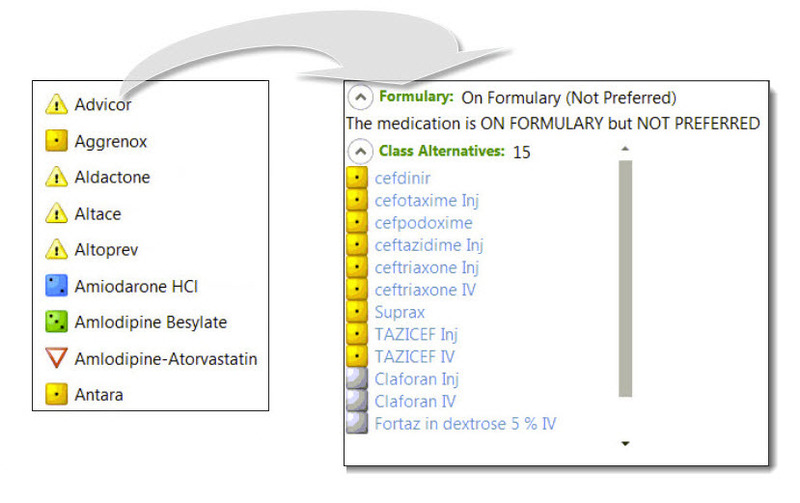 Color code medications by status; purple for changes in dose, tan for discontinued medications, etc. With a single click you can re-prescribe one or several medications from history in the same format as previously prescribed. Insurance coverage (formulary status), co-pays and class alternatives are available for patients with insurance linked to the SureScripts network. 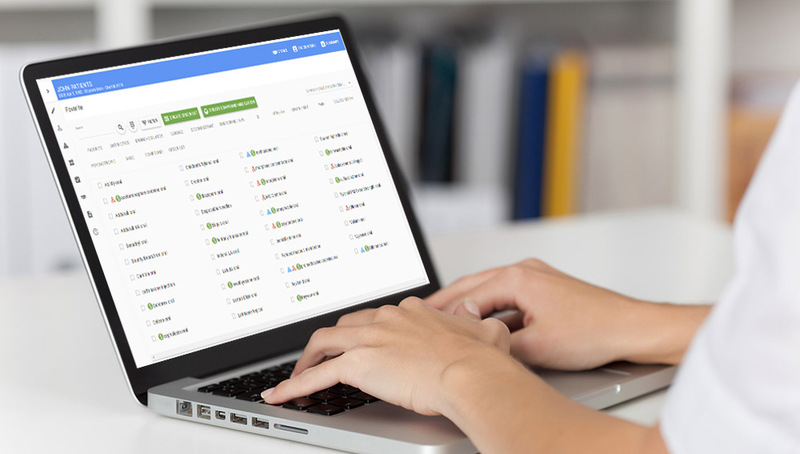 Powerful toolbars allow you to sort by any field. 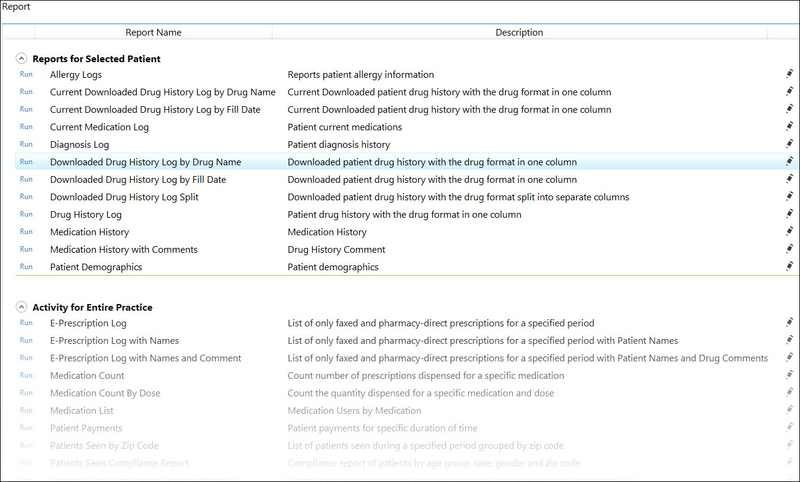 Lump together same medications names, visit dates or filter data. 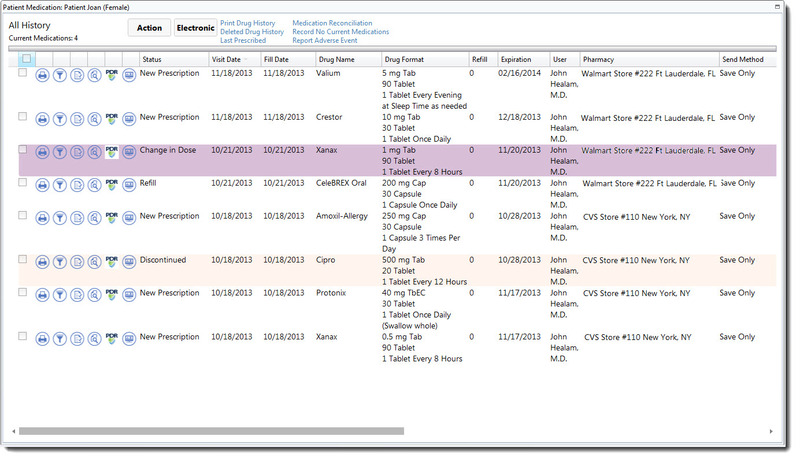 All items on screen can be printed on reports and exported to Excel.